“There is no elevator to success, you have to take the stairs." Michal is responsible for overlooking tech operations and development of our products, maintaining quality and ensuring the solid technical foundation to drive the future growth. He works closely with our overseas engineers, bridging the gap and driving change through his hands-on involvement. Michal spent the last 7 years building software solutions for clients across the globe, including Europe, Southeast Asia, and United States. His past involvements include projects under the Civil & National Security in Atos, online affiliate marketing tools, SaaS payroll solutions, to the high-traffic property portal at PropertyGuru. 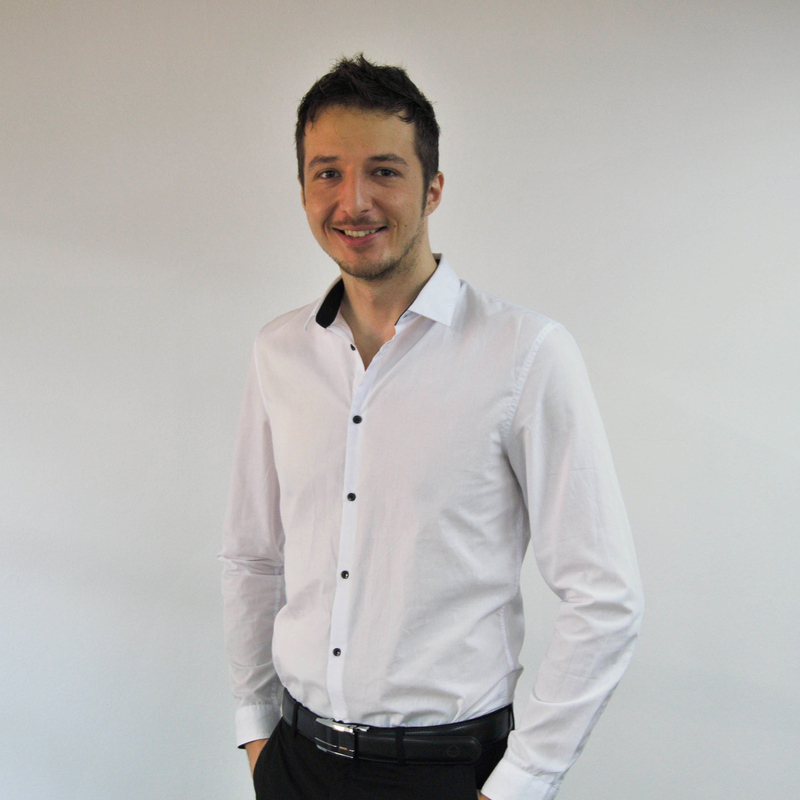 Michal had previously lived in China and the Philippines, before making Singapore his newfound home. I've always had a passion for software and IT, spending my adolescent days sitting in front of the computer and uncovering the world I am in today. I started off with C++ and C# and due to rising demand, I later pivoted to web development, which opened the door to a barrage of opportunities. I developed an interest in finance through reading books on stock investing, which led me to dip my toes in Forex trading and US stock market. By a twist of fate, I chanced upon a job opening at Fundnel and since then, I knew I was exactly where I was supposed to be. Do your homework! Mistakes and under-delivering can be costly, and a little extra effort can go a long way. I've also learnt the value of winning people over instead of winning arguments. Seeing the value in greater good, knowing how to step back and move personal motives aside for the sake of the bigger picture, is to me one of the most respectable things in corporate world.